IN A MONK IN THE WORLD WE ARE LEARNING THE TEACHINGS AND PRINCIPLES OF CHRISTIAN MONASTICISM AND HOW WE CAN APPLY THEM TO OUR LIVES OUTSIDE THE MONASTERY WALLS. Stability is a vow taken by a Benedictine monk binding her to residence for life in the same monastery in which she made her vow. Many of us outside the monastery walls change jobs, houses, cars and partners as quickly as we change our clothes. The idea of staying in the same place of residence our entire life is unimaginable! 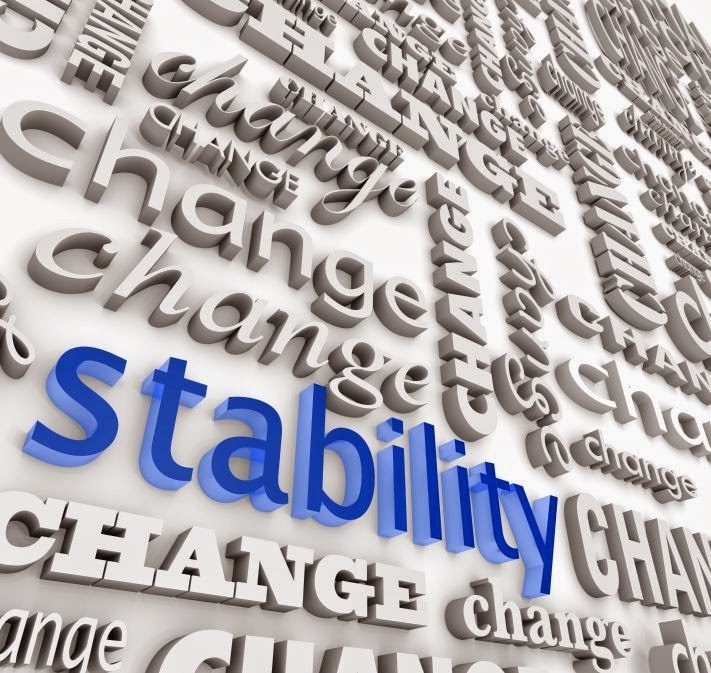 Stability is also a critical aspect of addiction recovery. When I was practicing addiction and emotional pain would show up, the first thing I wanted to do was escape. If I couldn’t numb out with a substance then I wanted to run away. Some how I thought the pain inside wouldn’t follow me, but of course, it always did. Even after years of recovery there are days I struggle with the need to escape. But God gently pulls me back to a place of stability. Stability centers us in something Greater than ourselves so nothing less than ourselves can sweep us away. Stability requires listening and acceptance. We must quiet ourselves and listen to what the situation is it trying to teach us. Stability takes the monotonous and creatively betters it. Once we accept the situation freedom comes and we find the creativity to improve it. The world clamors for us to change everything about ourselves. Stability asks us to stay and grow so that change may come.